He completed his bachelor of Dental Surgery in 2000 and soon after he went on to do his masters in Orthodontics which he completed in 2003 .Apart from being a pioneer in Orthodontics his special field of interest in Root Canal Treatment and Dental Implants . Dr Aseem Gulati He is successfully running this practice In Greater Kailash II, New Delhi since October 2003 .He has also headed the dental department at Banarsidas Chandiwala Institute of Medical Sciences from Nov 2010 till Dec 2013 before joining the prestigious Apollo hospitals located in Delhi .His dedication, hard work and team spirit has earned his clinic ISO 9001:2008 certification and Empanelment in the Indian Health Organization which lists his clinic among the leading clinks in Delhi. 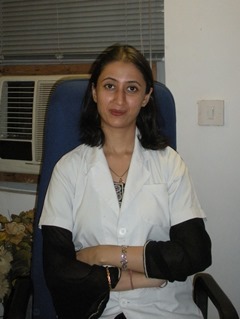 She completed her BDS in 2002 and has been in private practice ever since .Her special field of interest include Cosmetic dentistry and root canal treatment .She also has many certification to her credit .She is also certified by New York University in cosmetic contouring and all ceramic veeners. 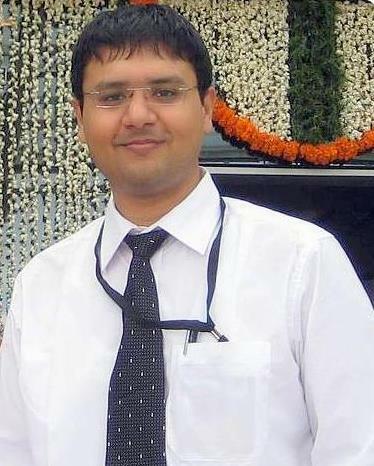 Dr. Sanchit Paul completed his B.D.S in 2009 and M.D.S in 2013. 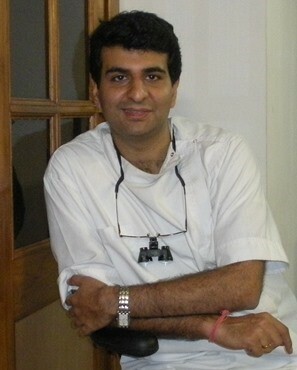 He is trained for painless dentistry, Restorative & endodontic procedures with research interest in revascularization procedures for immature teeth, Orthodontics treatment, Management of traumatic injuries, Intentional re-plantation & endodontic surgeries.He is Lifetime Member of Indian Society of Paediatric & Preventive Dentistry and also Member of Indian Dental Association.